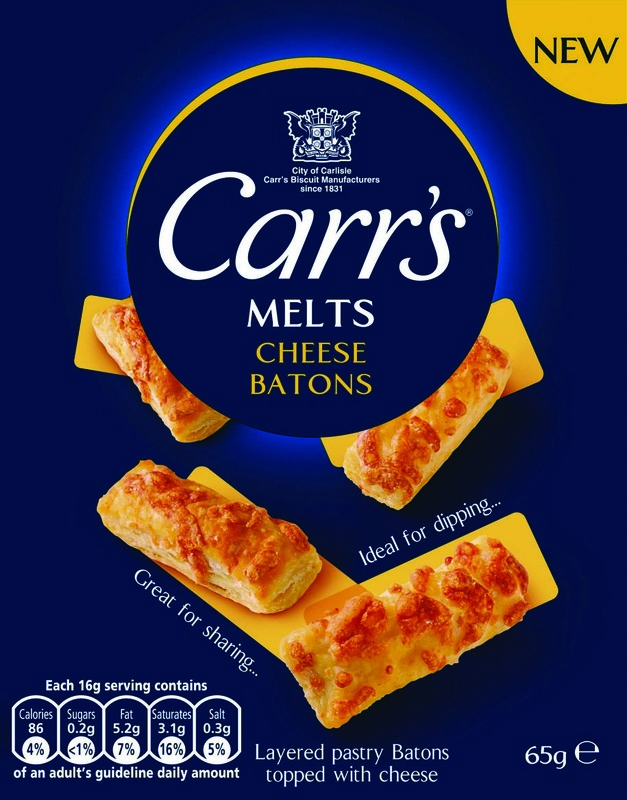 UB has launched Carr’s Melts Cheese Batons to enable consumers to enjoy the cracker brand in a moreish bite-size format. UB says they are perfect for dipping with fresh houmous or salsa. 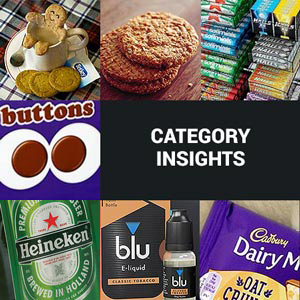 They are available in 65g packs with an rrp of £1.65 and come in cases of 6 x 65g packs.